God often begins the leadership process by asking us to step out in obedience and then rely on Him to mold us, step by step, into the leader He wishes us to become. We need to give Him ourselves and our time so He can develop us. His method of teaching includes requiring us to leave our comfort zones and go beyond our own understanding and experiences. In this time of stretching, He teaches us to trust Him more as we learn to be dependent servants. As God develops our hearts, we can partner with Him in the leadership development process. While there’s no one-size-fits all approach to leadership, there are some general qualities that we can exhibit as a leader. Here are just a few. Professional. Our dress depends on the leadership setting. But our goal should be to be a little dressier than the women so it is obvious who is the leader. It will also convey the look of confidence and authority. Modest. 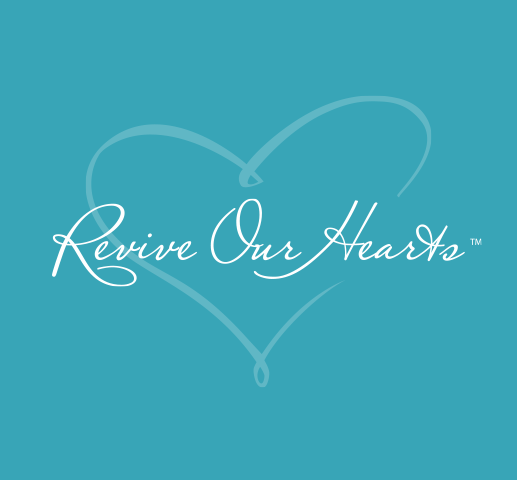 Our clothing and appearance sends a message about our hearts, values, and beliefs. Are we dressing appropriately so as not to draw attention to our body? Neat and clean. Take the time to be sure your clothing is clean and pressed and that you are showered and in good order. The characteristics below are traits of good leaders. There will be some that you come by naturally—thank God for them. There will be some that God wants to develop in you. Begin to pray that God will do what He needs to do to bring about these in your life. No one person has all these characteristics, but hopefully you will continue to develop in these areas. Building relationships. This is developed by transparent sharing. A heart and mind connection. This is developed by asking questions and relating to them as individuals. Helping women think biblically and teaching them to look to the Word for answers to life’s problems. To an attitude of excellence. To setting a godly, humble example. To studying the Word and being prepared. To being patient with yourself and others. To sticking with your calling knowing that there will be difficulties and roadblocks along the way. Expect Satan to attack. A leader creates a plan for the day’s study that is focused around a central purpose that you wish the ladies to learn. A leader creates the best time and place for the study. A leader creates ways to introduce ideas. A leader creates ways to vary her teaching style. A leader creates ways to lead without ordering her group around. Confidence is built by being prepared. God grows confidence when we pray and ask Him for help. Confidence is built through time and practice. Confidence is learned through making mistakes and growing from the experience. Leadership takes time and growth. The bigger the calling, the longer the preparation. Stay faithful to the calling God gives you and trust that He will continue to grow you into the leader—and woman of God—He wants you to be.